Welcome to 2019! 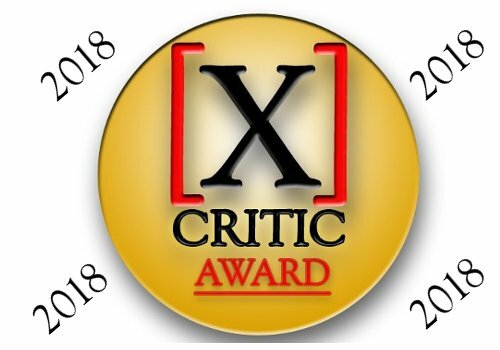 We are pleased to announce the winners of our XCritic Awards! This batch is where we recognize the studios that keep pumping out diverse and unique content while putting in a solid effort to market all of their titles and making them available to the public and reviewers easily and consistently. One studio stood out from the crowd, earning itself two awards from us in the process by the narrowest of margins in both categories!